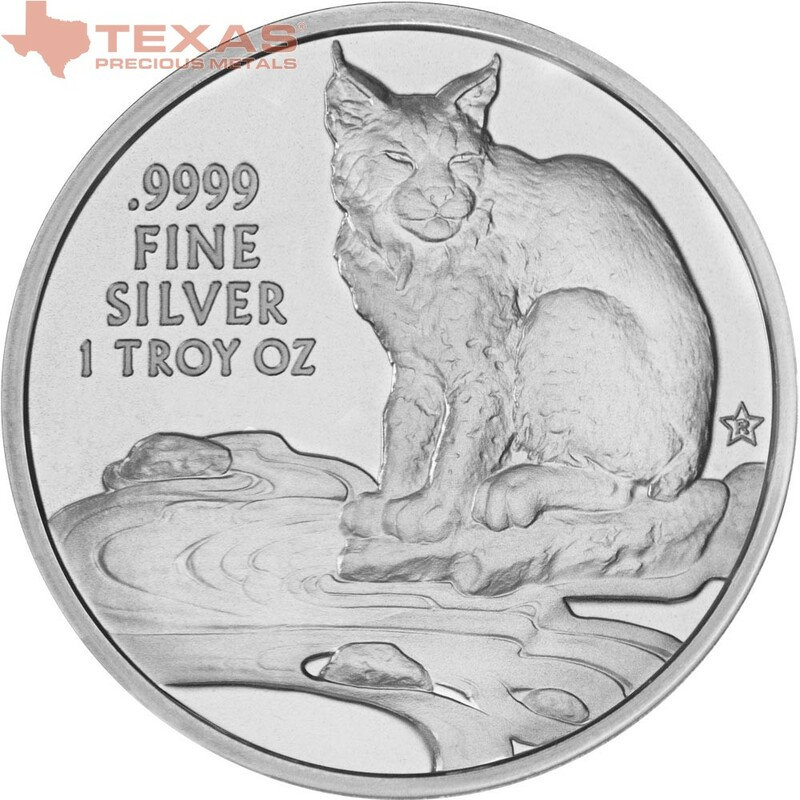 The year 2017 marks the release of the fifth annual Texas Silver Round, featuring the elusive Texas bobcat. 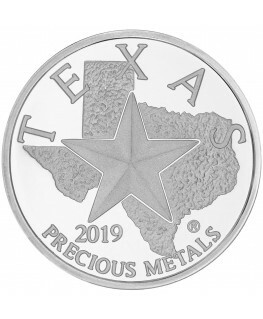 Texas Precious Metals launched the series in 2013 to commemorate the Lone Star State with original illustrations of Texas icons, designed by renowned medallic sculptor and bas-relief studio artist Heidi Wastweet. 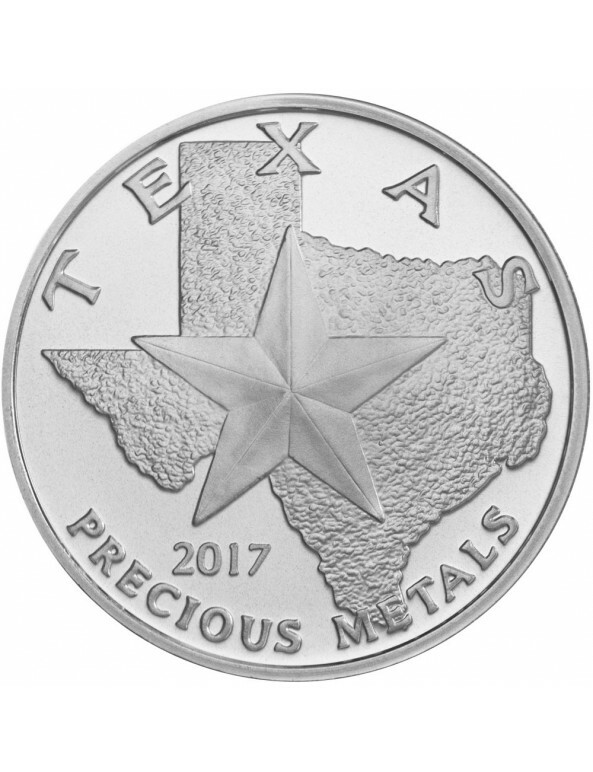 Preceding the annual debut of each Silver Round series, Wastweet sculpts a freshly imagined reverse based on the Texas theme selected for that specific year. The episodic reverse of the annual Texas Silver Round juxtaposes a fixed obverse design depicting the state’s geographical silhouette as the setting for its symbolic star. 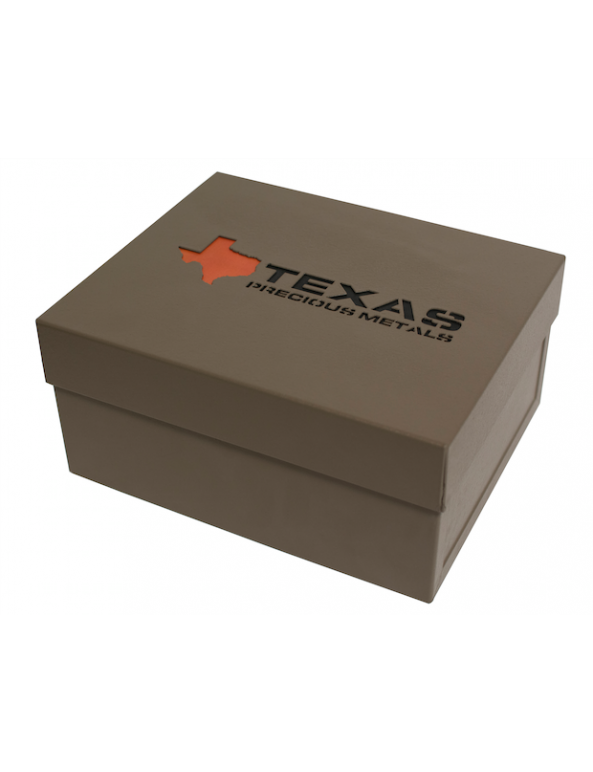 The result is a timeless silver bullion series that embodies both traditional Texas heritage and striking contemporary design. 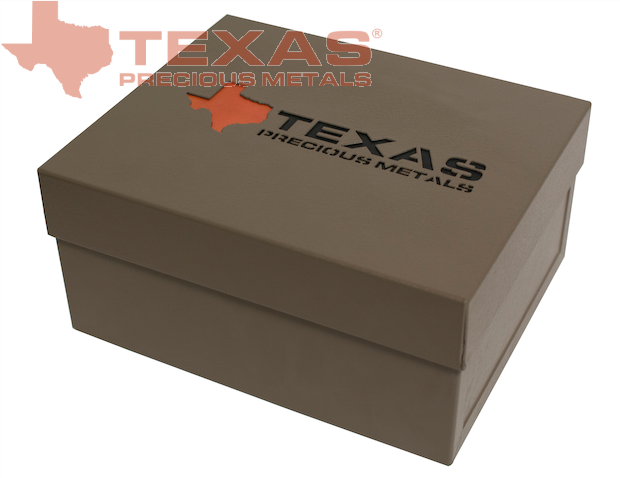 The Texas Silver Round is the first and only .9999 pure silver bullion round available in America. 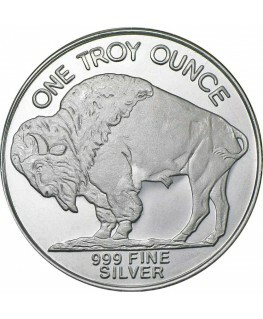 In fact, at one troy ounce of 99.99% silver, there are only two other silver products in the world with purity comparable to the Texas Silver Round. 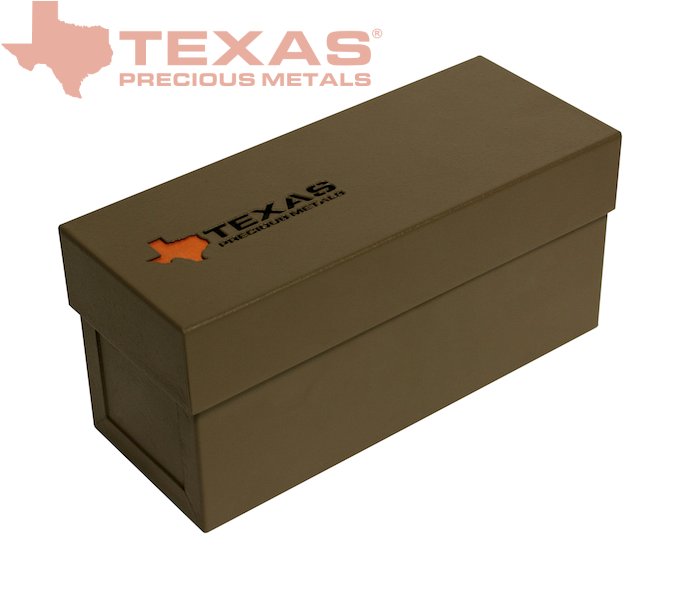 Struck by Regency Mint, the Texas Silver Round’s weight, content, and purity are guaranteed by Texas Precious Metals. 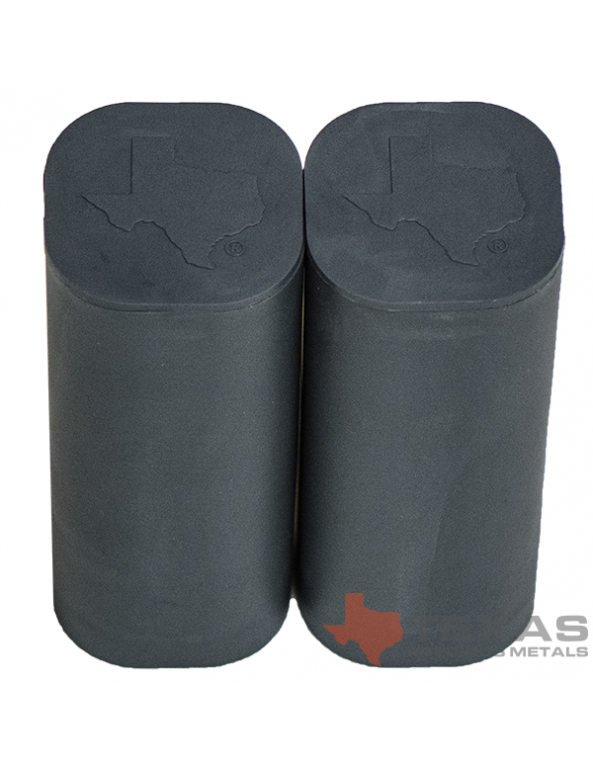 The IRA-eligible silver rounds are minted in an ISO-9000 certified facility and currently accepted by CNT Depository and DDSC (Delaware Depository) for IRA clients. 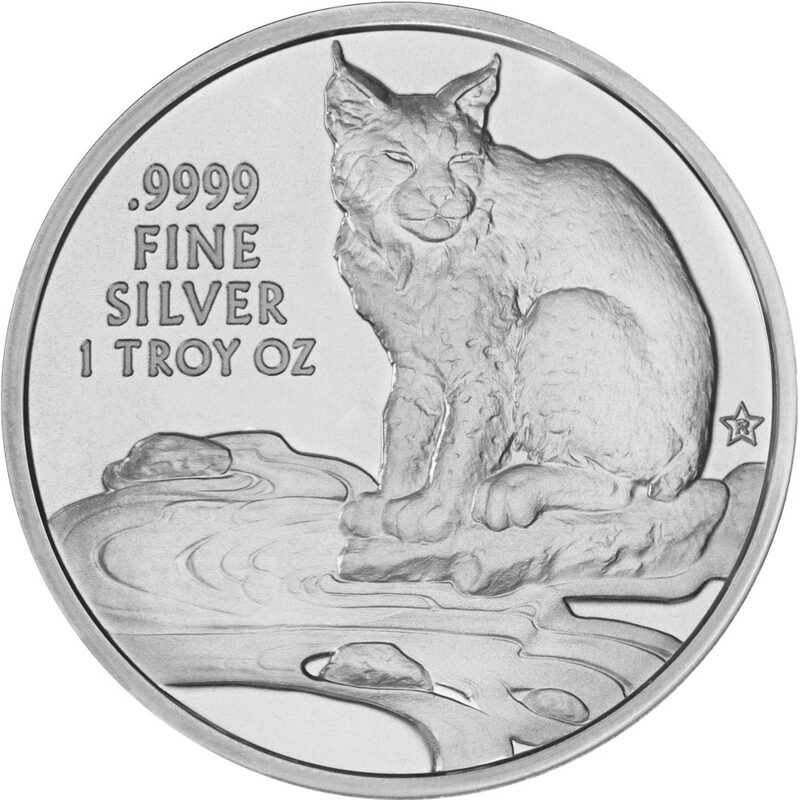 The reverse of the 2017 Texas Silver Round spotlights a nocturnal mammal that can be found roaming the diverse lands of Texas: the bobcat. While prominent, the Texas bobcat is rarely spotted; many only know of a bobcat’s visit in the area from the scratches it leaves behind on the tree trunks it uses to sharpen its claws. In Wastweet’s beautiful design, a full-grown bobcat sits perched upon a rock, his eyes following a stream as it flows forward. 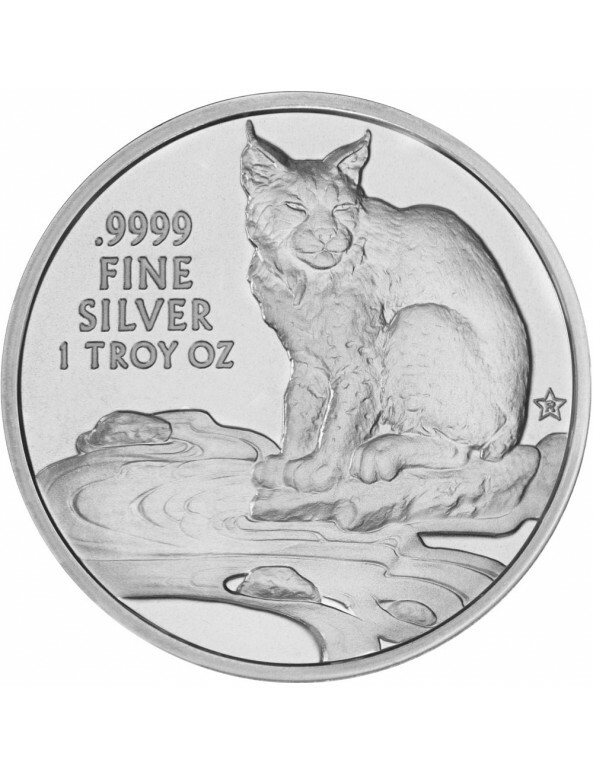 The coin’s specifications – “.9999 Fine Silver 1 Troy Oz” – are engraved in the smooth background located on the left of the bobcat illustration. Predecessors of the round’s reverse include the coyote in 2016, the white-tailed deer in 2015, the longhorn in 2014, and the cowboy in 2013. 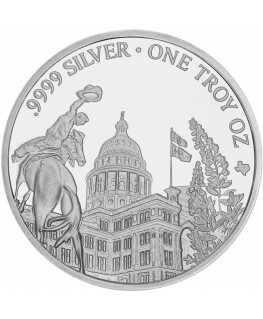 The obverse of the Texas Silver Round features the famous Texas Star in the foreground. 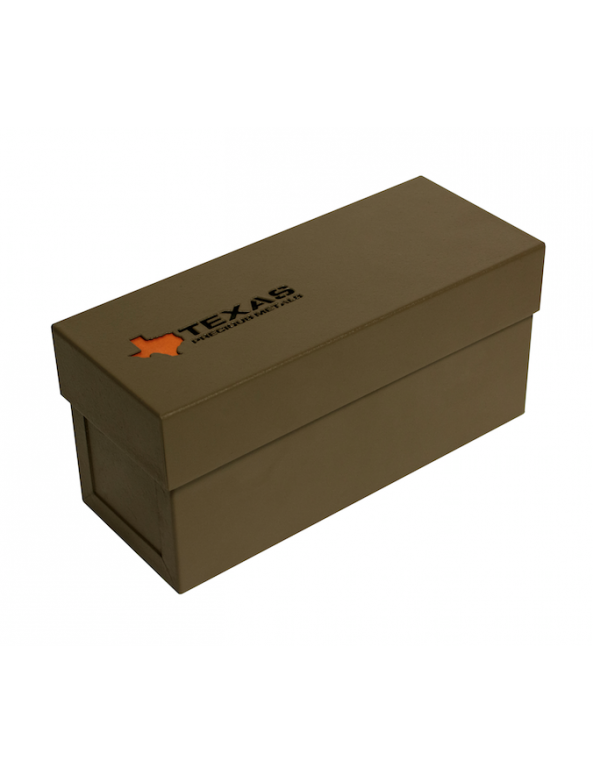 A textured geographical shape of the state of Texas fills the background behind the smooth illustration of the star. 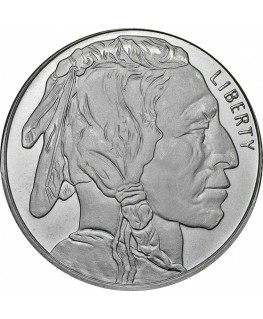 The round’s mintage year is engraved in the space southwest of the Rio Grande River. 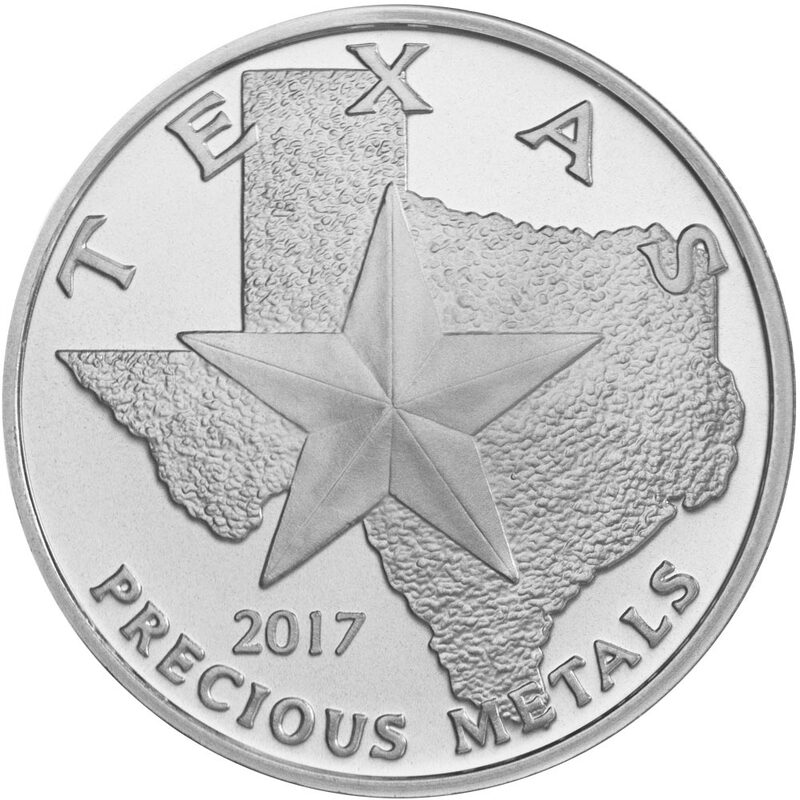 “Texas” boldly arches across the top of the round’s obverse, with “Precious Metals” appearing inversely across the bottom. 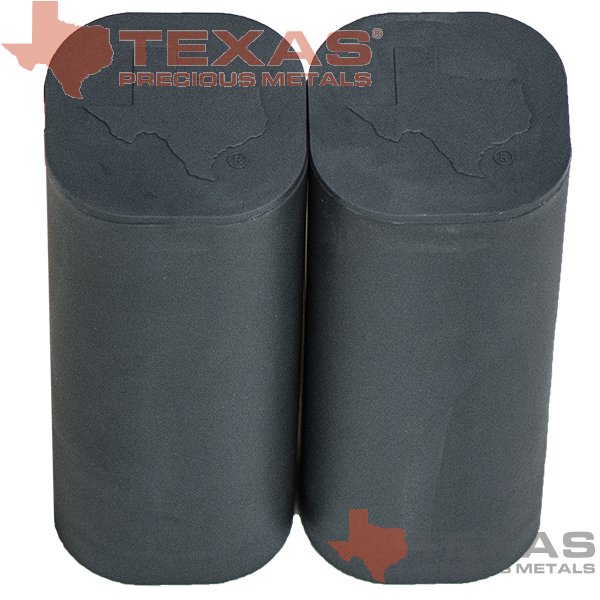 The 1-ounce Texas Silver Round is 39 mm in diameter and 3.3 mm thick.